For those with a sweet tooth, it's hard not to be tempted by Parisian patisseries. Bogato's (www.chezbogato.fr) cute creations are some of the finest in the city and those who can stop salivating over the countertop for just one moment can learn how to make their own masterpieces. Children are welcome too. Every Friday, hundreds of rollerbladers glide through the streets of Paris. Strap up and join them. Pari Roller (http://pari-roller.com) leaves at 10pm from Place Raoul Dautry and returns at 3am. If you prefer a few more thrills and spills, join the boarders and BMXers at Espace Glisse de Paris (tel: +33 140 056 200; http://equipement.paris.fr/espace-de-glisse-parisien-18e-egp-18-3699) skate park. With sand, parasols and rosy bodies, you could be forgiven for thinking you were on the Côte d'Azur. 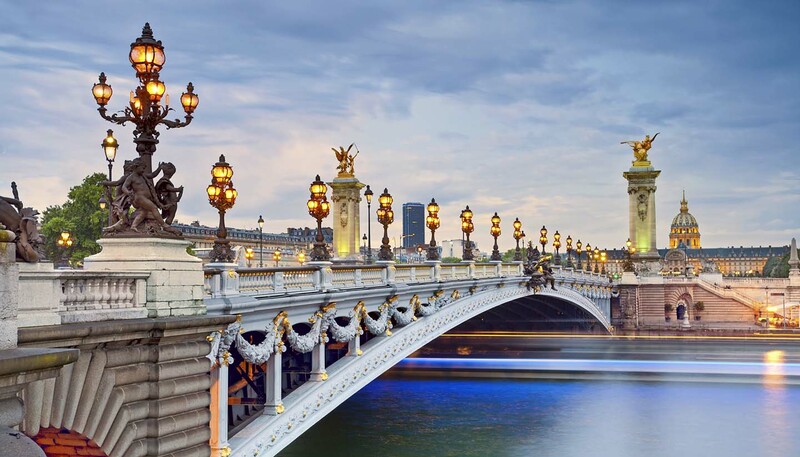 During July and August, the Parisians get their very own beach along the Seine. Paris Plage (http://quefaire.paris.fr/parisplages) features deckchairs, ice cream sellers and a pool for the kids. Get your towel down early. The Hippodrome de Longchamp (www.france-galop.com) is the most famous horseracing track in Paris. 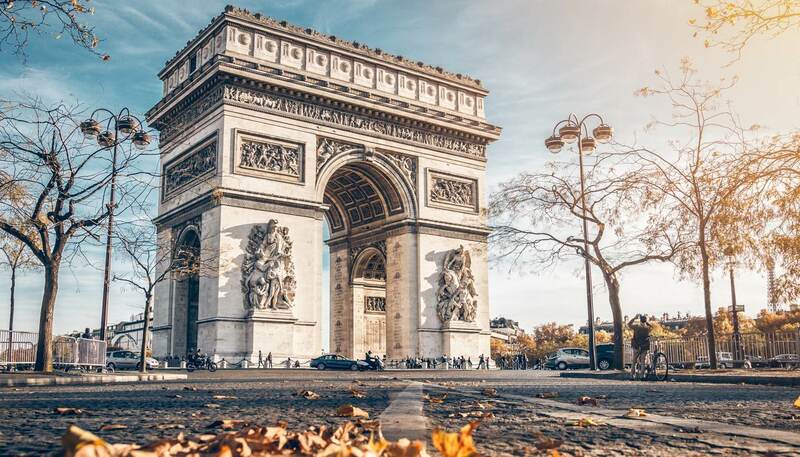 The French equivalent of the Grand National, the Qatar Prix de l'Arc de Triomphe Lucien Barrière, is one of society’s most important events, held at the beginning of October. If you can’t make it, Sunday meetings are best for atmosphere. Paris is so achingly fashionable that even their swimming spots are dripping in style. Jump in at the Club Quartier Latin, an art deco swimming centre that centres on the beautiful Pontoise pool (tel: +33 1 5542 7788; http://equipement.paris.fr/piscine-pontoise-2918). Flounce the dress code and don your most modish bathers for their night sessions with underwater music.